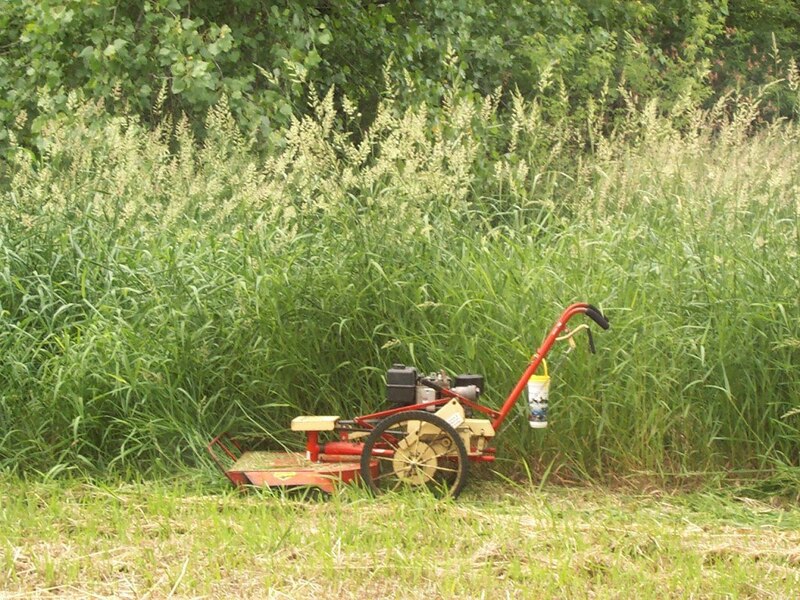 I got this mower probably a dozen years ago, and it was old then. It has served me well and even though I have a tractor I sill find I use it a lot in clearing new areas. You can see what you are doing much better and I find I don’t hit things as much. It is much more maneuverable than a tractor and what it won’t take down I consider firewood and use a chainsaw. Just feeling nostalgic today. This entry was posted in Clearing Land and tagged Clearing Land, DR Mower. Bookmark the permalink.